If you have any questions or are interested in our dress shop and Bridal Accessories,please feel free to contact us.We aim to respond to all questions within 6 hours.As a sincere seller,we very gladly provide the best product quality and good service to all buyers,If you have a quality question,please contact us soon.We will do our best solve it.Thanks! A:Since computer screens have chromatic aberration,especially between CRT screen and LCD screen,we can not guarantee that the color of our products will be exactly the same with the photographs you saw. B:The wedding dress does not include any accesories such as gloves,wedding veil and the shawl crinoline petticoat(show on the pictures).Bidding is for one dress only! 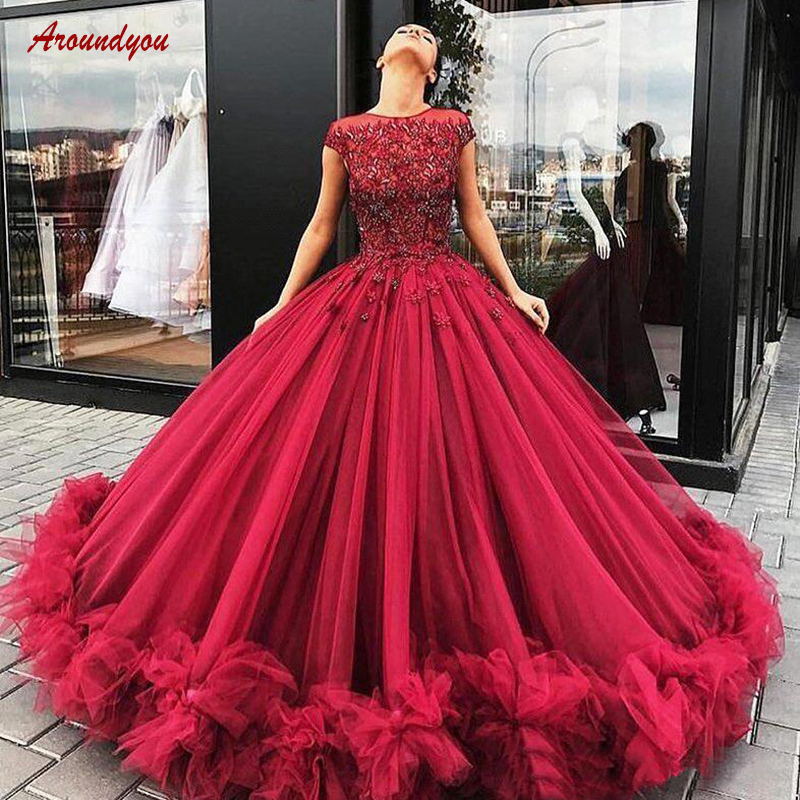 C:Dress Can Be Made in Custom Size,Color,Design.We strongly recommend that you have your measurements taken by a professional before buying any gown online.Please follow the measurement instructions,and measure yourself carefully. D:No Ready-made Wedding dress!Need Custom-made!The whole custom made process (from the date we receive your payment and measurements)will take 15 to 20 working days. E:Recommended to use lace up back all dress.partial dress suggestions purchase crinoline petticoat. F:Before ordering,please read this listing carefully and ask all your questions. As always, if there is a problem or if the item is unsatisfactory,please do contact us first for a quick and atisfactory resolution, such as, refund or exchange another new item for you. Please confirm your order (right size, color, style) carefully before you decide to place the order. All the orders are processed according to your order confirmation, and we are trying our best to satisfy all customers. We can guarantee only quality items will be delivered. Please kindly contact us for the return at first within 48 hours after receiving the item. The returned item must be in perfect condition, as it was sent to you, has not been altered and has not been worn. If there is any dust, dirty spots, change and so on, we shall not offer refund. For returns, a 30 % restocking fee will be charged on all returns. We offer FREE REPAIR on your dress! But the postage to send it back and re-shipping cost to you will be both on your account. is required that the item or dresses should be returned to us within 14 days after the return request is accepted. Feedback is important to you and me, if you are satisfied with our items and service,please Post a good feedback for me,We will also do that for you,if you are unsatisfied with our items, please don`t give us negative feedback immediately,please contact us first, No matter what happens , We believe that we can find a best way to resolve the problem .If not, Post Negative feedback is Not late. Thank you for your understanding.